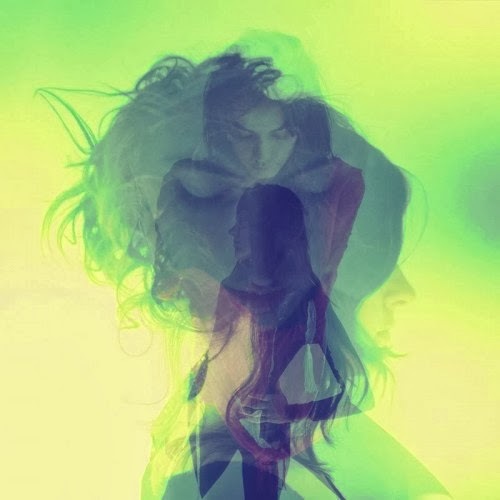 In the lead up to their forthcoming second studio album Warpaint return with a stream to the first single to be lifted from the self titled record due for release January 20th. Have a listen to the encapsulating Love Is To die above. It's nice to have you back Warpaint!